This is a preview of what’s to come 30 minutes from now when WWE blesses us with the excitement of Backlash! WWE Backlash is poised to be one of the most mediocre Pay-Per-Views in history! We’re a little late on the draw, but remember, we’re posting this 30 min before Backlash airs, so the predictions hold up. Check out this episode after Backlash to see how well we did! 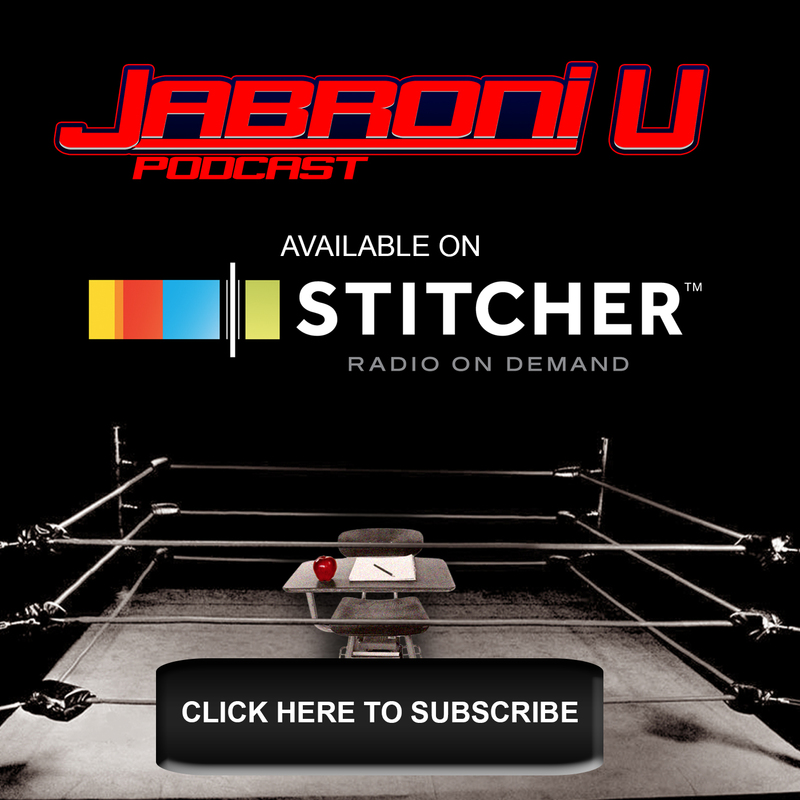 As always, thanks for listening to Jabroni University! 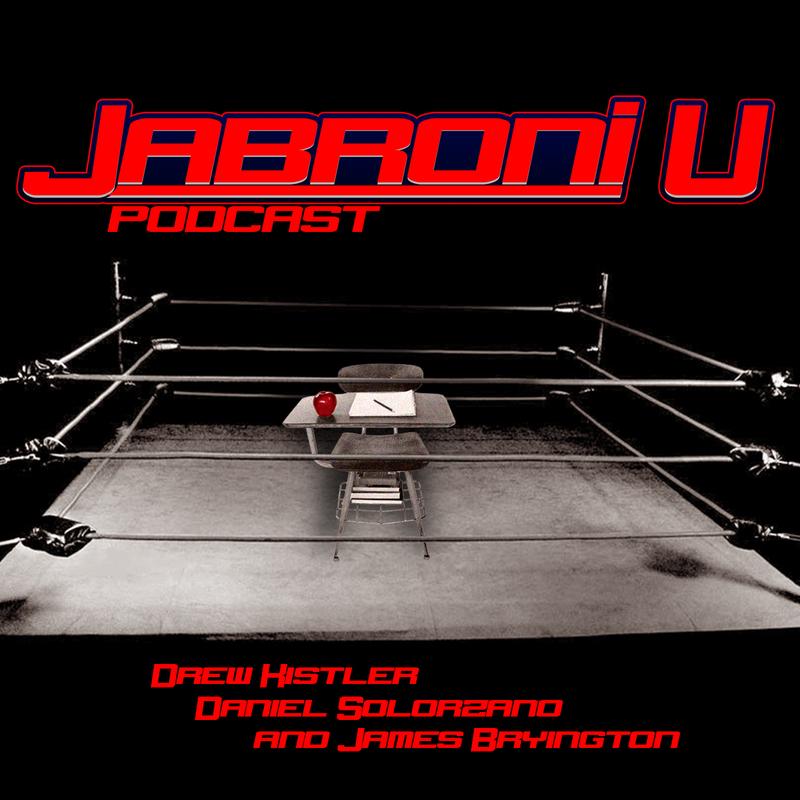 JU Remixed LIVE commentary companion to NXT Takeover Philly, with Drew Kistler and Andy Liner! Turn the volume down on your TV, open your WWE Network App, Locate NXT Takeover Philly from January 27th 2018 and press play on this episode while at the same time pressing play on Takeover Philly!